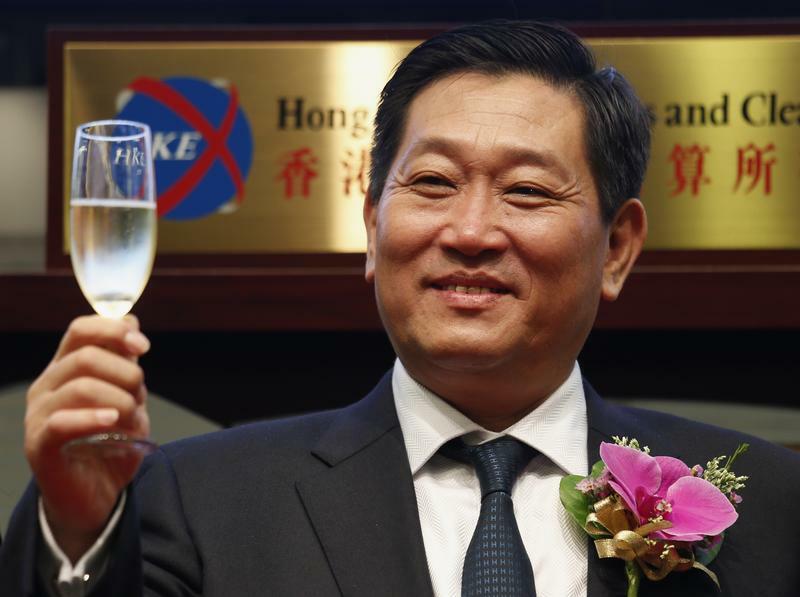 Mass resignations have left a troubled Hong Kong-listed firm without a working board. Independent directors were first to eject as problems mounted. Investors need more competent and reliable sentinels. Stronger minority representation could do the trick. The board of China Huishan Dairy Holdings was left unable to operate on April 18 after two executive directors resigned, leaving the dairy farming company with just two directors, chairman Yang Kai and missing finance director Ge Kun. Shares in Huishan Dairy fell 85 percent on March 24, wiping off about $4 billion of market value. A trading halt was imposed and the shares have been suspended ever since. The Chinese dairy farming company said on April 10 it had received a warning of broken loan covenants from banks regarding a $200 million loan agreed in October 2015. Huishan Dairy also said that a Shanghai court had frozen assets worth 546 million yuan ($79 million), affecting six firms it owned. In December, short-seller Muddy Waters had questioned the firm’s profit and said the company had inflated spending on its cattle farm. Huishan Dairy said at the time the claims were groundless.